The number of things to consider is significant. It requires thought and a willingness to admit to yourself as an owner that you will need to change your involvement in a business that you have grown and nurtured for many years. 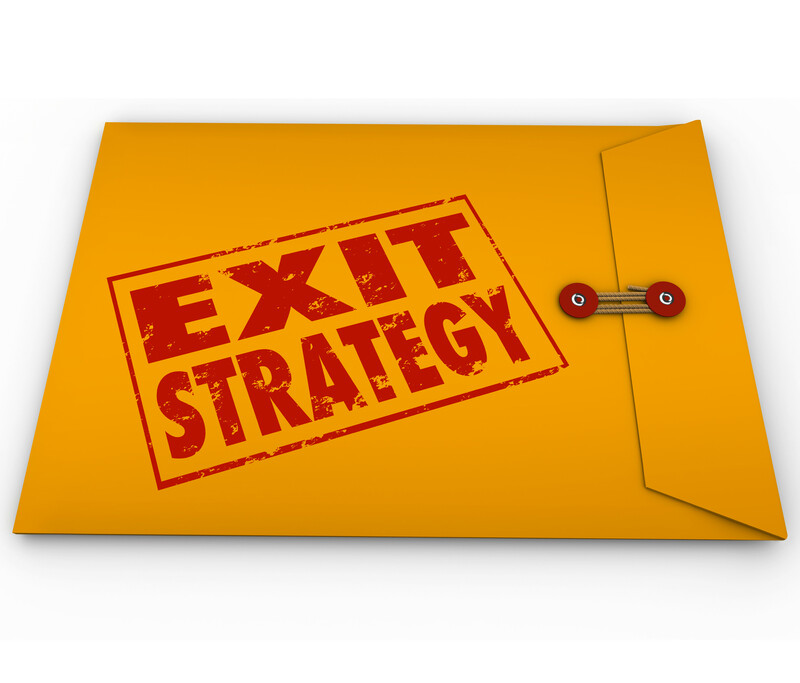 You owe it to yourself, your family and your employees to take the time to plan your exit. The process of creating a personal strategy and a supporting business strategy should begin 3-5 years before your planned exit. It takes that long to maximize enterprise value, minimize taxation and properly prepare the organization for your departure from the business or transition to a new role. Many owners think that exiting their business is their only option, but there are many options available to them. That is where a Exit Planning quarterback is essential. 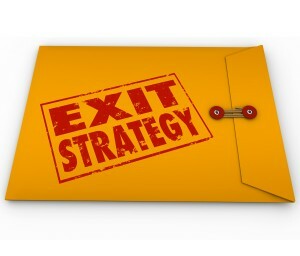 Exiting your business should be an exciting time. It is the pinnacle of what you have worked for. Make it the best it can be. Take the Exit Planning Readiness Assessment to begin that journey. You probably know someone who owns a business and would be doing them a big favor by passing this on to them. Owners owe it to themselves, their families and the employees who brought them their success to have a well thought through Exit Plan. To find out more, drop us a line at info@group50.com, request more information here, or contact us at (909) 949-9083.